On Tuesday, a TSA officer found a .45 caliber Smith &amp; Wesson M&amp;P pistol loaded with six rounds in the carry-on bag belonging to a male passenger ticketed for travel to Seattle. All three cases have been turned over to the Ada County Prosecutor's Office for review. BOISE — The Transportation Security Administration is cautioning travelers to be aware of the contents of their carry-on luggage after three loaded guns were discovered at the Boise Airport security checkpoint in the past three days. 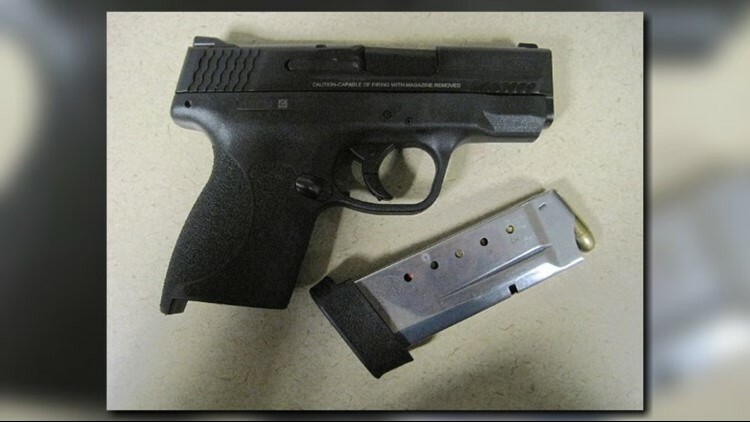 On Tuesday, a TSA officer found a .45 caliber Smith & Wesson M&P pistol loaded with six rounds in the carry-on bag belonging to a male passenger ticketed for travel to Seattle. 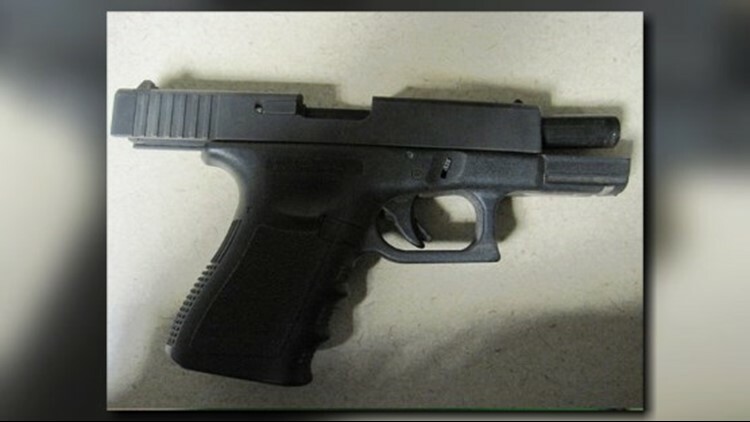 On Wednesday, a .40 caliber Glock 23 firearm loaded with 11 rounds was discovered in the carry-on luggage belonging to a male passenger traveling to Salt Lake City. 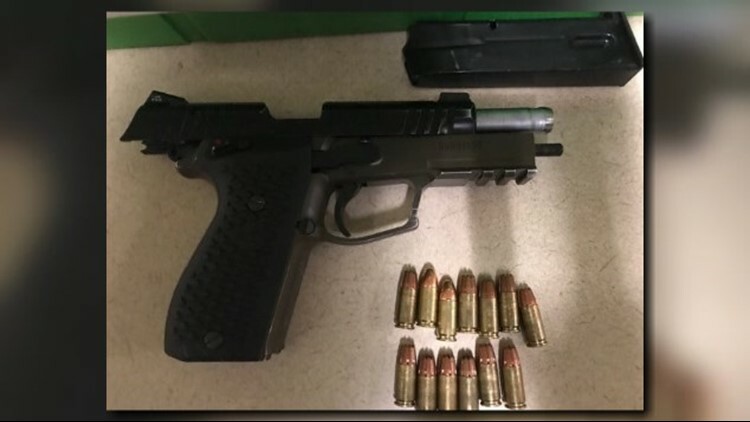 And Thursday morning, a TSA officer discovered a 9 mm LH9-MKII semiautomatic pistol loaded with 13 rounds in the carry-on baggage belonging to a male passenger headed to Denver. In each instance, the image of a firearm appeared on the X-ray screen and Boise Police officers were notified. So far in 2018, TSA officers at the Boise Airport have discovered 22 firearms in carry-on luggage. Firearms, ammunition, firearm parts and realistic replicas of firearms are always prohibited in carry-on baggage. However, these items can be transported in checked baggage if the traveler declares them to the airline during the ticket counter check-in process. Any passenger who brings a firearm to the TSA security checkpoint faces a civil penalty that ranges from $1,960 to $9,800. All three incidents this week have been referred to the Ada County Prosecutor’s Office for review.